A must-read, must-know blog for anyone doing business with China, Dan Harris and his team are doing an awesome job giving so much insight and know-how to everyone. 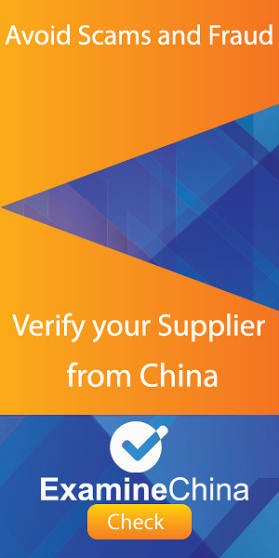 So, if you’re considering doing business with China, this is a website you should follow. 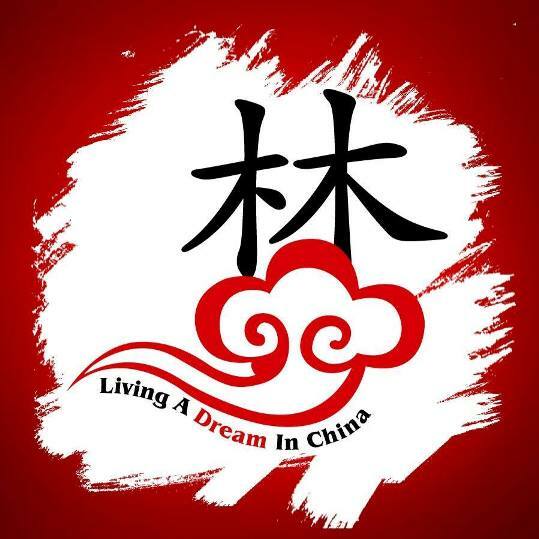 By Expats for Expats living in China, Lostlaowai has been blogging about China since 2006 and has an interesting perspective on China from people who actually live there. The Techcrunch of Asia and China is the best tech blog in the region, with a strong focus on Chinese startups and companies. A must-read for everyone. A glimpse into modern China and Chinese society for those who can’t read Chinese. Observing & interpreting Chinese Investments Overseas, run by Joel Backaler. Chinadialogue is devoted to the publication of high-quality, bilingual information on environmental challenges. Learn the principles and realities of negotiation in China. Andrew Hupert will help you to understand the business culture in China. American entrepreneur based in Hongkong and South China. China view from a veteran, Jack Perkowski’s view on China. Another interesting blog that presents China to the Western world for those without any Chinese skills. A dollop of China, aims to be entertaining and informative. 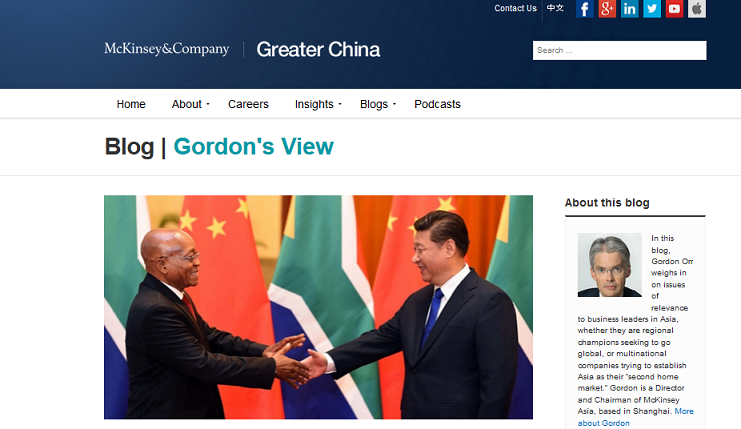 Gordon Orr weighs in on issues of relevance to business leaders in China. Maybe not a real blog, but a good place to read actual news about Chinese economics and politics. 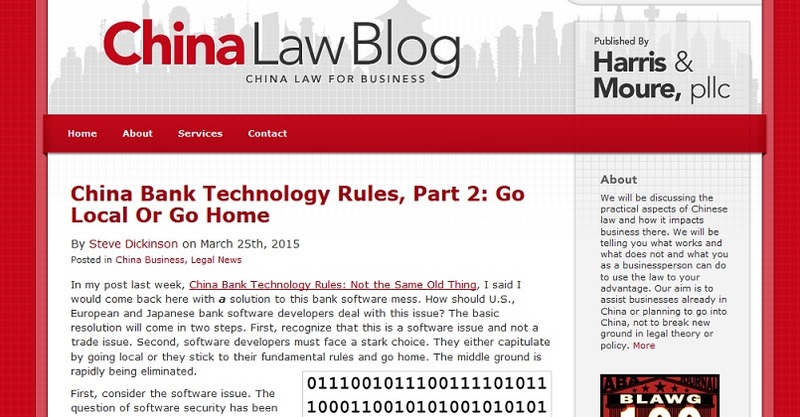 China Law Blog and Dan Harris are NUMBER ONE again!!! LOL I wonder how that happened I have an opinion on that nudge nudge wink wink eh Dan? 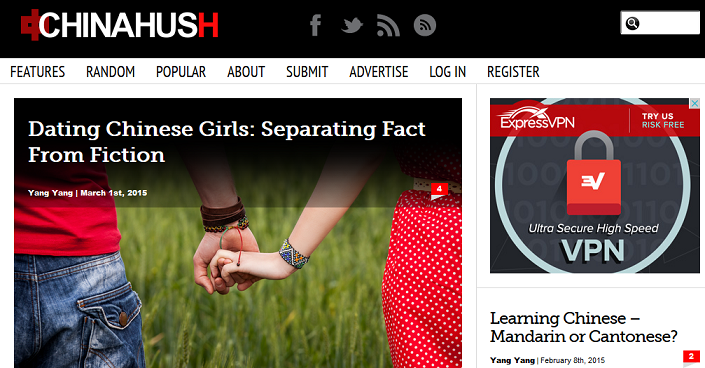 Sorry to point this out but your list contains blogs that are no longer actually functioning and have dead links. Hi Michael, which one is no longer functioning? All links are working fine. Some of those sites are hosted in China, so they might not always or not from every location work properly. Those are the blog we like, of course there are many others, we might not know all of them and welcome all comments and recommendations so we can update the list in the future!